This is my go-to hotel and I frequently stay here. The staff are super friendly and accommodating. No hotel can beat the quality and price of this location. Traffic noise from the road in front was very loud in the room and the windows didn't shut the noise out at all. The lady at reception had no customer service skills nor was friendly. Looked at us like we interrupted her each time we went to ask for something. Pillows in the rooms are barely filled and feel like your sleeping on the pillow covers. Had to fold mine in half to get some thickness. Again reception lady wasn't very helpful with this either. Parking was an issue after we arrived back to the hotel at 11pm one night. Same lady told us to park on the street and move it at 8am as all spots were full. No other options provided. Beware of staying here, worth taking your money elsewhere. 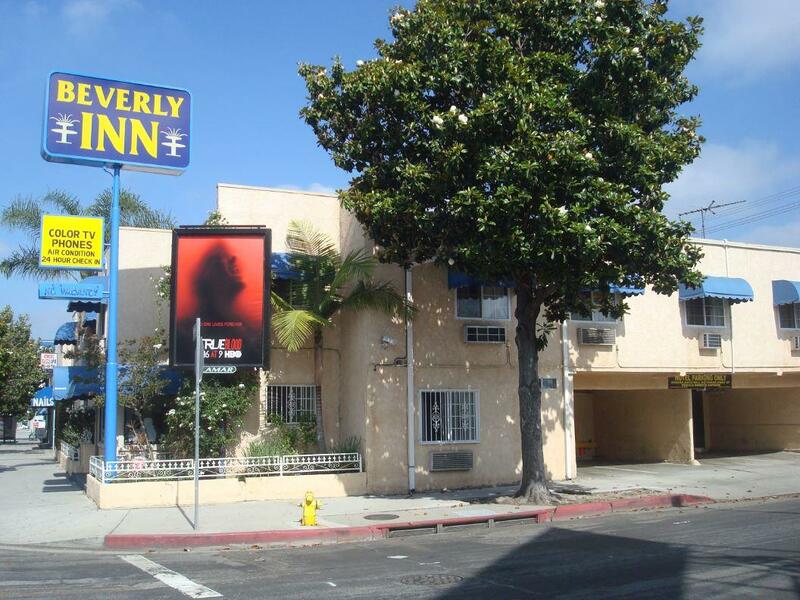 We stayed at 9 hotels during our trip around the states and Beverley Inn was the worst and most uncomfortable. Good location, rooms on road side noisy from traffic all night. Breakfast and coffee facilities was crap. Lady at reception was rude. If she doesn't like what she is doing then leave.. very unhelpful, husband was nice enough tho. Would not recommend to Anyone I know. First of all they threatened to kick us out because we asked for more towels and they gave me a hard time about it! Second of all they refused to clean the room the entire time we stayed! I literally can't believe I have to pay for this stay at all! The place is near to all places of interest in LA. First off I have to say the hotel ( motel ) was close to the job site I was working at. That part was convenient. There is pretty much no parking available though. That was horrible. The room wasn't very nice or clean. The area was fine, plenty of places to eat. I'm just not a big fan of Hollywood though. Again I only tried the hotel because of the closeness of the job site. The room was not nice, bed uncomfortable, and just all around unclean. The price of the hotel is to high for the quality. I will never stay in this hotel again. It was hard to contact the front desk by phone. You had to go to the front door and ring a bell to get help. Proximity to a couple of good restaurants and an Erewhon grocery store. 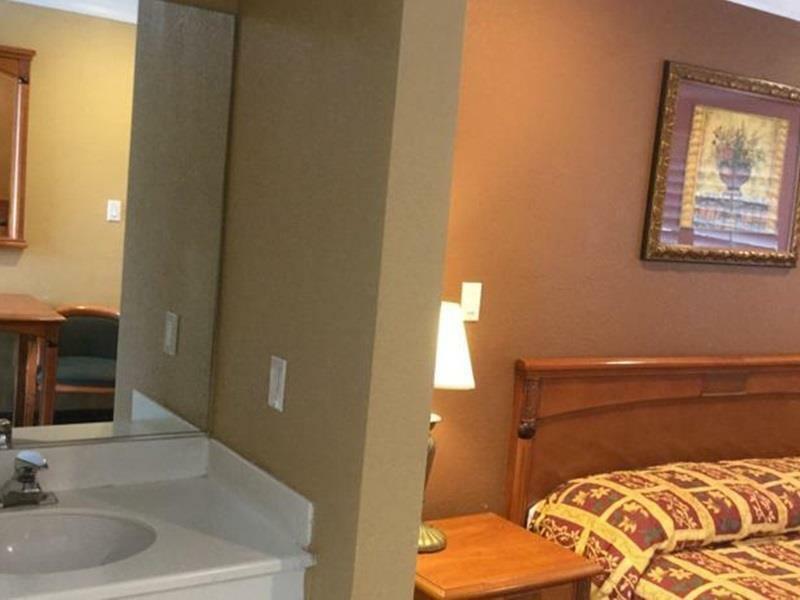 The room was adequate and fairly clean. A leaky toilet valve annoyed the heck out of me in an area experiencing water issues. Sixty or so gallons a day down the drain to no purpose. Bathroom door poorly hung so it swings shut on its own. Not a deal breaker, but annoying because easily fixed. The bed was comfortable, and I slept soundly... the most important points. It is hard to rate the Food/Dining category as they do not offer such. You might consider making that an optional rather than an obligatory field. We did npt sleep at all because group of guest had a party there every night. Everething is dirty. AC dirty and air is not healthy. The worst motel where I ever stay. We spent just nights at hotel collecting strenght for several activities near. We were disapointed. The hotel website stated a pool and breakfast when we ordered. When we showed up 3 months later the pool was filled with concrete, and breakfast was a cop of coffe, and a vacuum packed cinamon bun.... NOT what we expected. Breakfast and pool was two of three items we were looking for when we ordered the hotel. Location was okay.